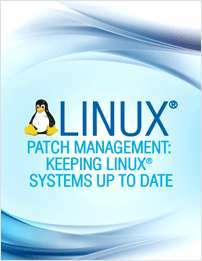 One of the tasks we enjoy most is to provide Linux Patch maintenance to our customers. We have many years of experience doing patch maintenance and OS upgrades on Ubuntu, Debian, Red Hat, Cent OS, and other Linux flavours. You should periodically update your Linux operating system (OS) and its applications. 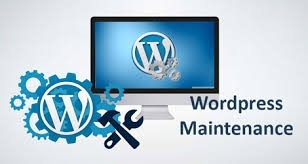 We focus on security patches, go trough security articles and follow up possible impact on our server managed customers. For website owners it is very important to keep your WordPress site updated, that include plugins, themes, word press version, etc. 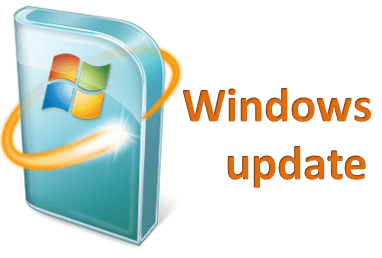 We can follow up Windows updates news and see how new updates could impact in the running services and inform our customer before applying.